Athena Chen (left), 2015 Edison Scholar, is a production assistant for Northwestern's famous Mee-Ow comedy team. Athena Chen, a former Edison Scholar, currently attends Northwestern University. 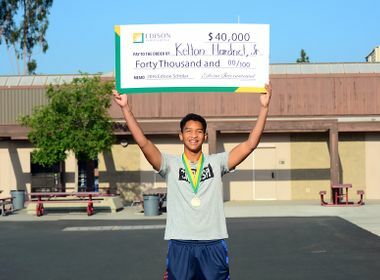 This is one in a series of stories highlighting the Edison Scholars Program. Athena Chen, 19, has a leg up on her classmates who are taking the same statistics class at Northwestern University where she is majoring in math and economics. She interned at Southern California Edison last summer where she helped her team analyze and report on data to improve outage duration and frequency, and find statistically significant relationships between various data sets. "It was really cool going into my statistics class back in college having learned the concepts and models," she said. "Applying that knowledge right away with relevant data was mind blowing." Chen was selected as an Edison Scholar in 2015 and as part of the program she received an email about open intern positions at SCE. After applying and going through several rounds of competitive interviews, she was offered the internship with the reliability analytics and reporting team in SCE’s Transmission and Distribution organization. Athena Chen, 2015 Edison Scholar, at the scholars reception. As part of a cross-functional team that explored ways to lower the number and duration of power outages, the team analyzed five years of different data sets and were able to identify key contributing causes of outages, including metallic balloons and car-hit-pole accidents. 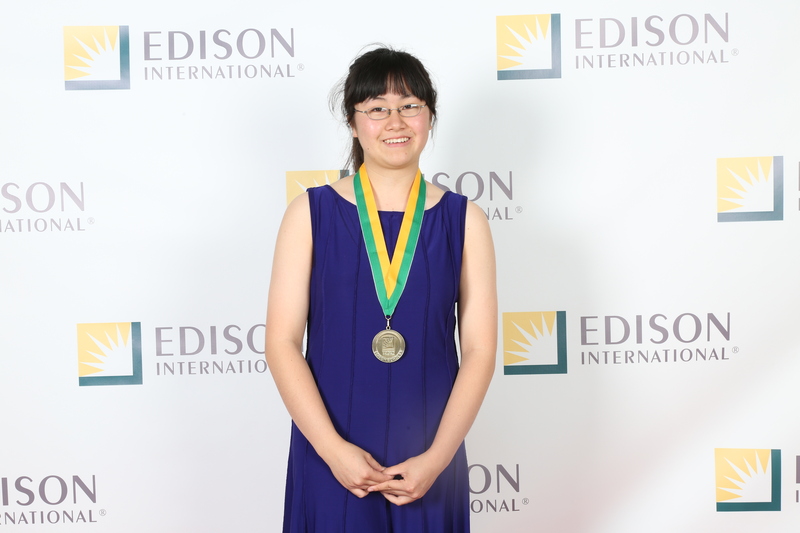 Chen was one of 30 students passionate about STEM (science, technology, engineering or math) who were selected as 2015 Edison Scholars when she was a senior at Diamond Bar High School. The $40,000 college scholarship from Edison International, parent company of SCE, gave her the nudge to accept an early offer from Northwestern without worrying about school debt. 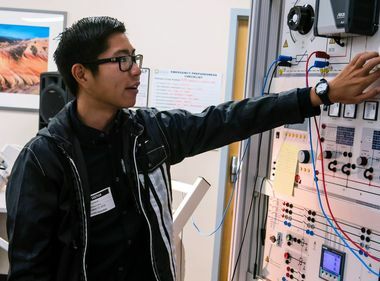 Since 2006, Edison International has financially supported 550 students’ higher education by giving out nearly $6.5 million in scholarships that are funded by shareholder dollars not ratepayer dollars. 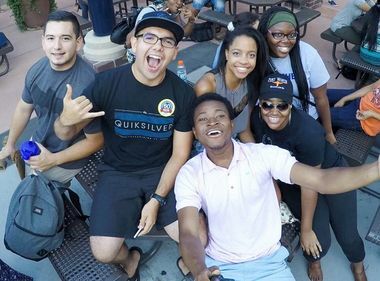 The sophomore is a member of the Asian American Student Union, Real Estate Club and Women in Business. And she recently became the production assistant for the university's famous Mee-Ow comedy team. Chen encourages high school seniors to apply for the Edison Scholars scholarship before the Feb. 1 deadline. “You'll at least have a shot if you try,” she said. High school seniors interested in being a 2017 Edison Scholar can apply online at scholarsapply.org/edisonscholars. College students and recent graduates interested in SCE internships, visit: edisonjobs.com.